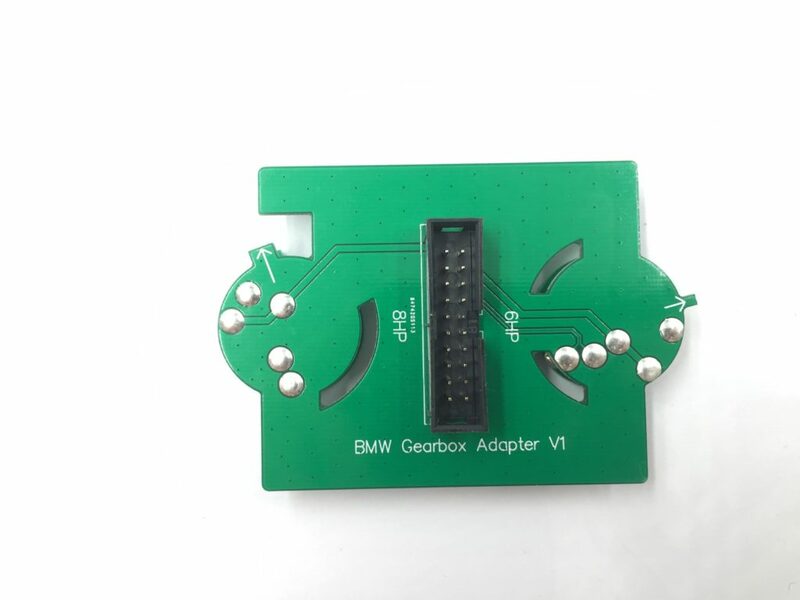 Yanhua ACDP BMW programming adds “clear EGS ISN” functions. 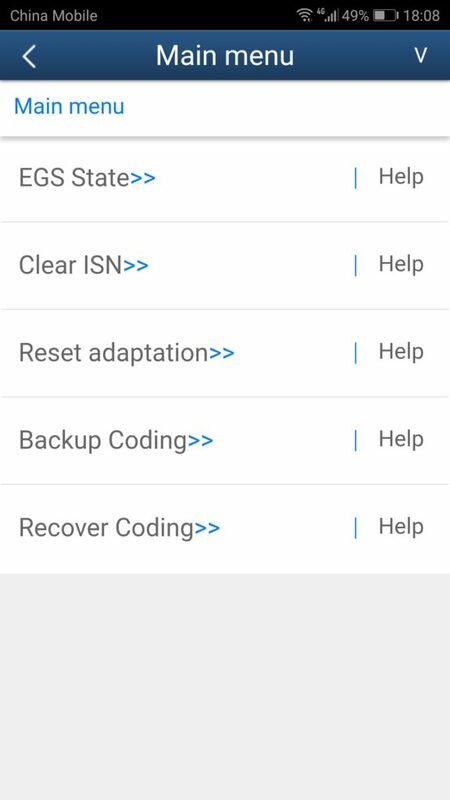 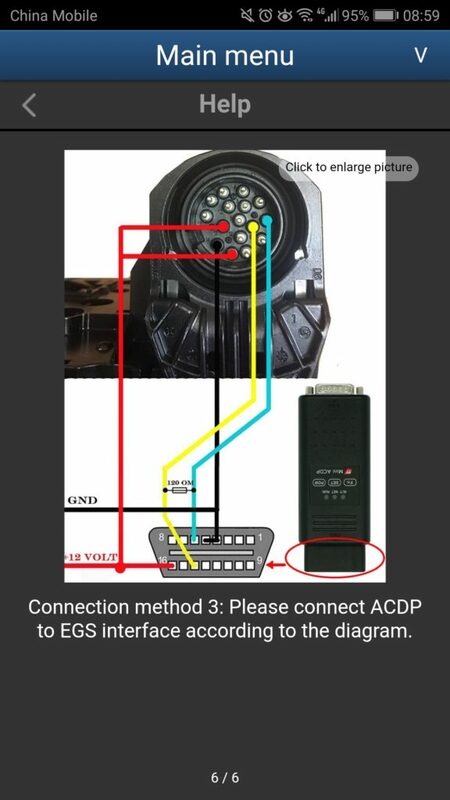 this post shares the whole procedure on how to use Yanhua ACDP to clear EGS ISN. 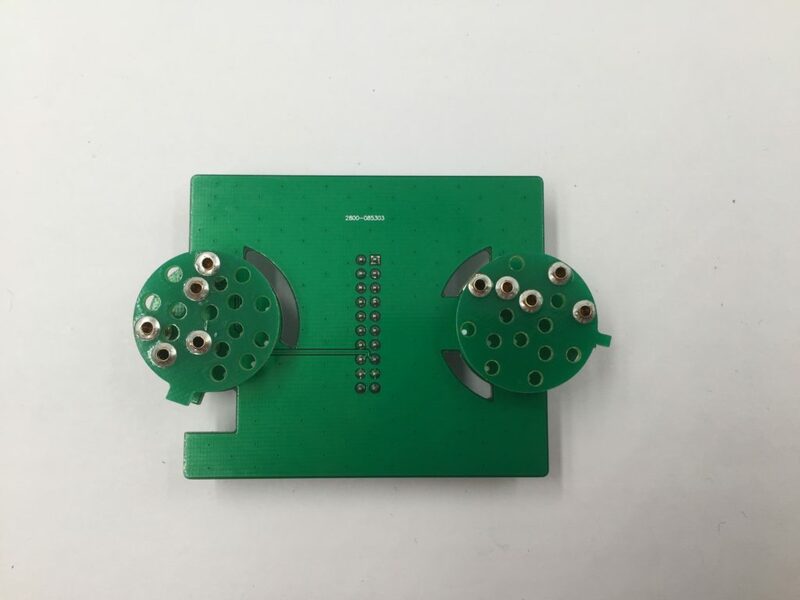 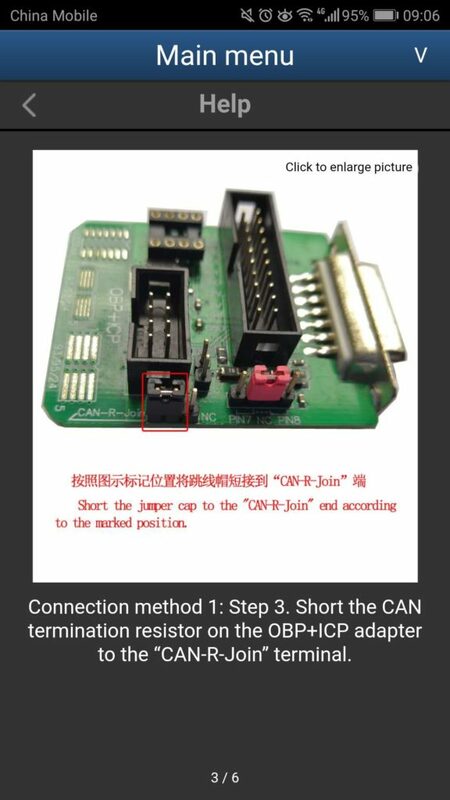 Connect the 8HP of the EGS interface board to the EGS module interface. 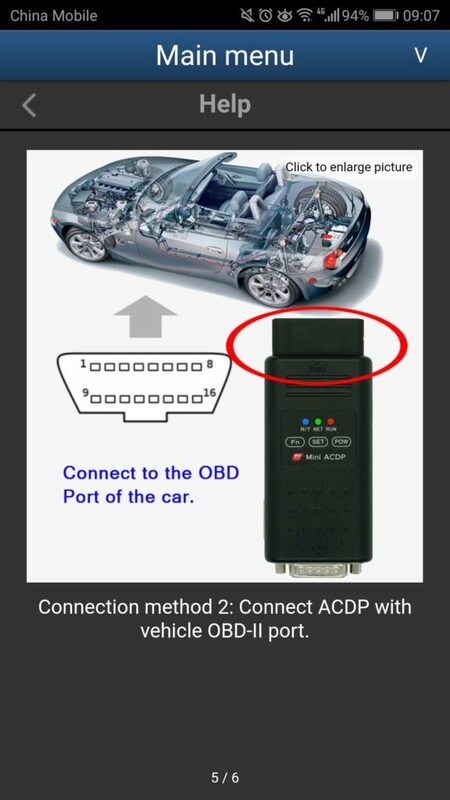 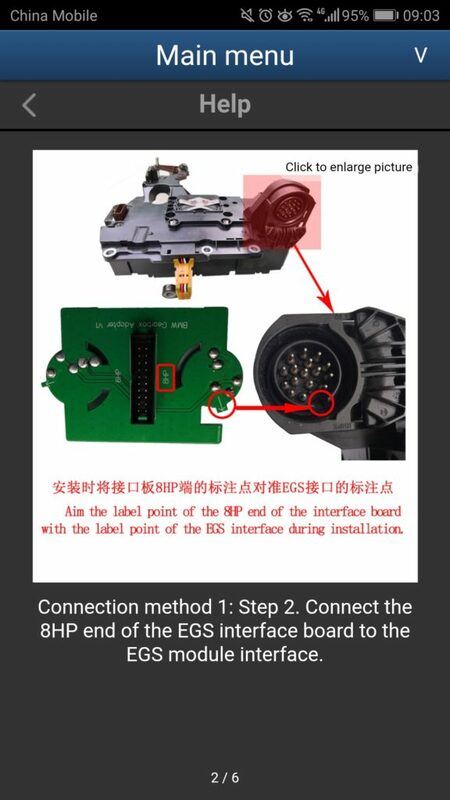 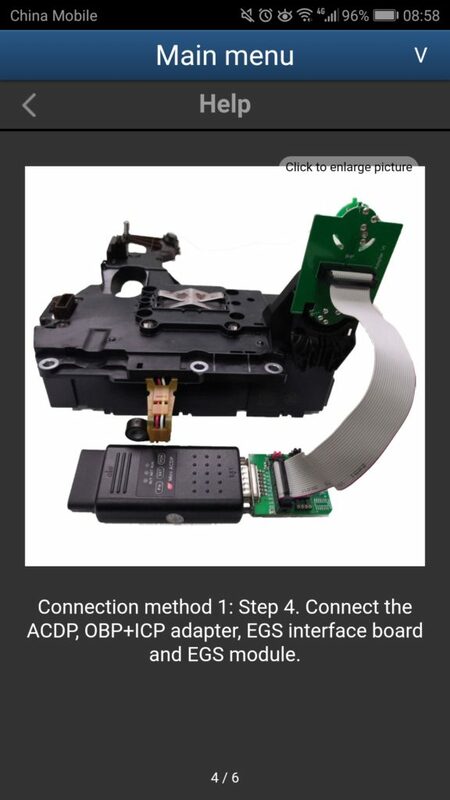 Yanhua ACDP decrypt BMW CAS33+ data failed, how to solve? 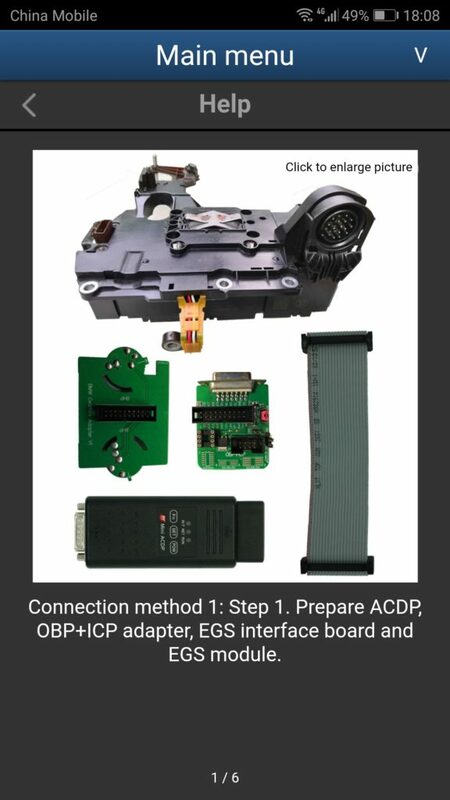 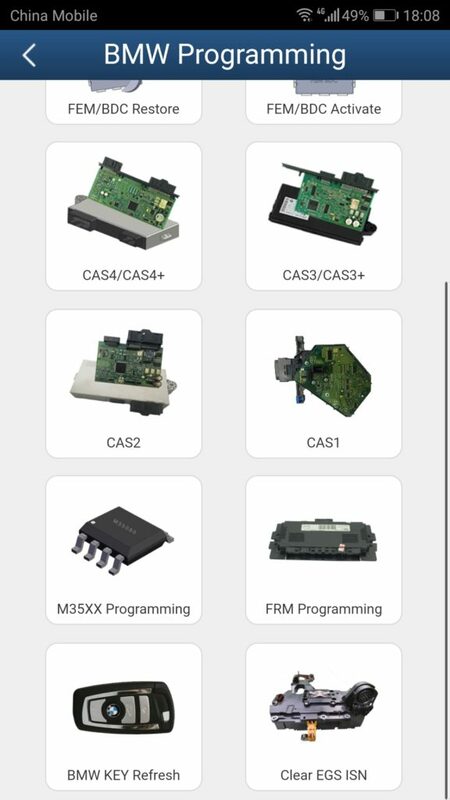 Yanhua ACDP can read how many BMW DME ISN Codes?